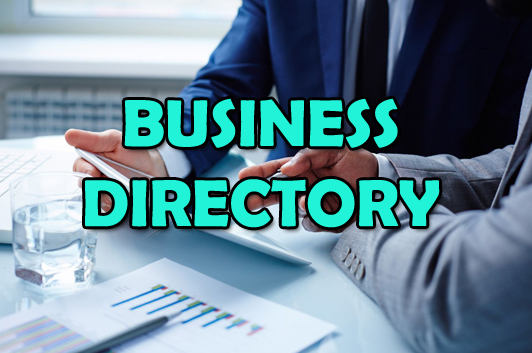 Business Directory Junction is a digital marketing platform designed to boost SEO, drive traffic, increase local listing strength and brand your business's name with the search engines, for over 200 different types of businesses and services. CLICK HERE TO VIEW BUSINESS DIRECTORY JUNCTION. Patron Junction is our pilot directory which lead the way for our directory marketing platform. Our directory is receiving SEO relavant traffic from 48 of our 50 states and over 220 cities. Patron Junction is awesome Google Citation that can help your SEO business develop a reputation with the search engines. CLICK HERE TO VIEW PATRON JUNCTION. 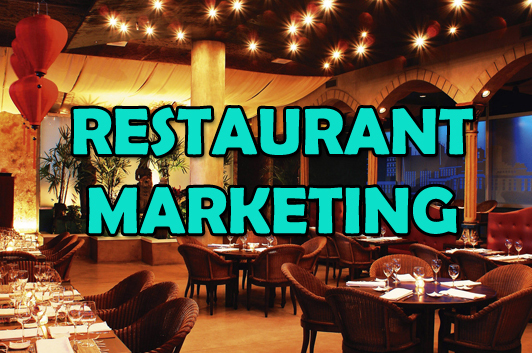 Restaurant Junction is a digital marketing platform for restaurants. It includes a banner ad, Google Citation and text listing integrated into the marketing directory. Restaurant Junction is designed by SEO specialist, to help brand a businesses website or social media profile with the search engines. CLICK HERE TO VIEW RESTAURANT JUNCTION. Fitness Performance Junction is definitely a must see if you are in the fitness industry. 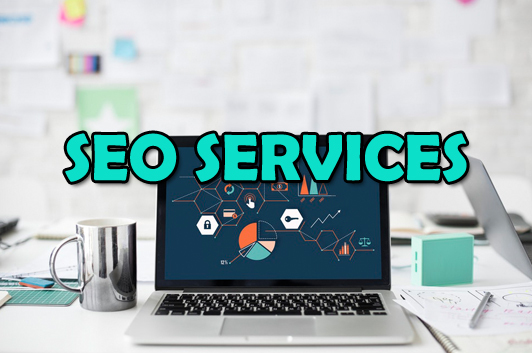 It is set up to brand your business with the search engines, as well as offer banner ads you can purchase to market your business at an affordable price. SEMC has one of the only national directories for the fitness world. 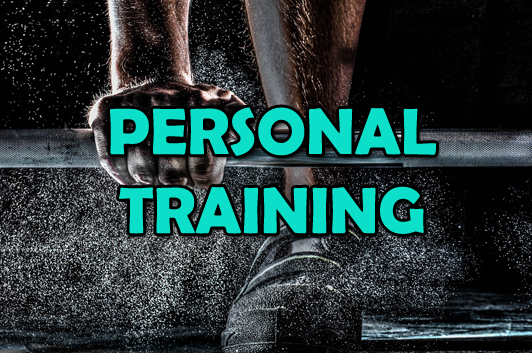 CLICK HERE TO VIEW FITNESS PERFORMANCE JUNCTION.